The interface enables the transfer of charges to customers’ folios and the voiding of already transferred charges from restaurant bills to hotel folios. The interface also allows the complete disabling of charge transfers to certain bookings. 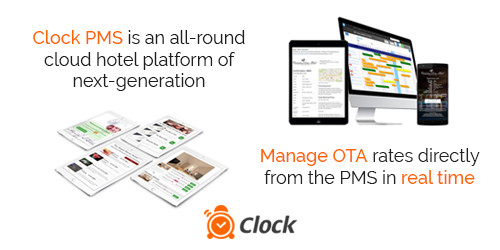 With satisfied customers in more than 60 countries worldwide, Clock Software PMS Suite pioneers the transformation of hotel systems from data-focused to guest-centered platforms that correspond to the latest customer demands and changes in the travel shopping behaviour. 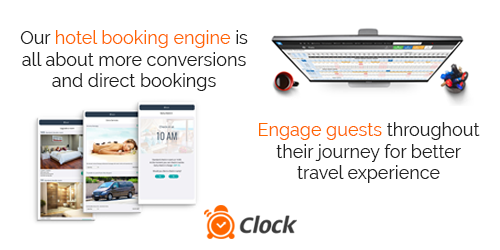 As a result of using Clock Software PMS Suite, hoteliers successfully close the engagement gap between booking and arrival and benefit from the many opportunities to upsell, build loyalty and increase the share of direct bookings. 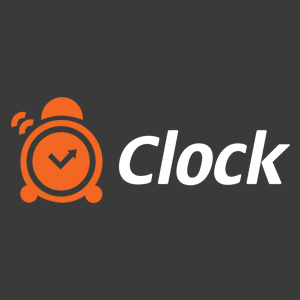 Clock Software is a global provider of cloud-based property management systems (PMS), integrated online distribution, online & kiosk hotel self check-in solutions and mobile & in-room guest engagement systems with customers in more than 60 countries.